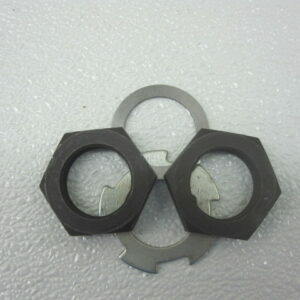 Every component of this bearing kit is precision-machined. 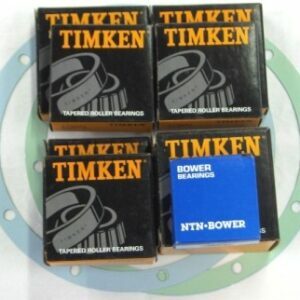 Pinion bearings are manufactured by Timken. If you have any questions, please contact us. 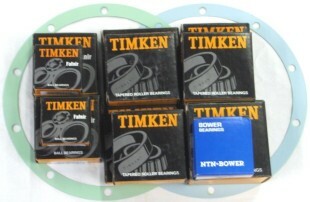 Is this Bearing Kit exactly what you’re looking for? Add this product to your cart or call us at (208) 455-7971 to order today!